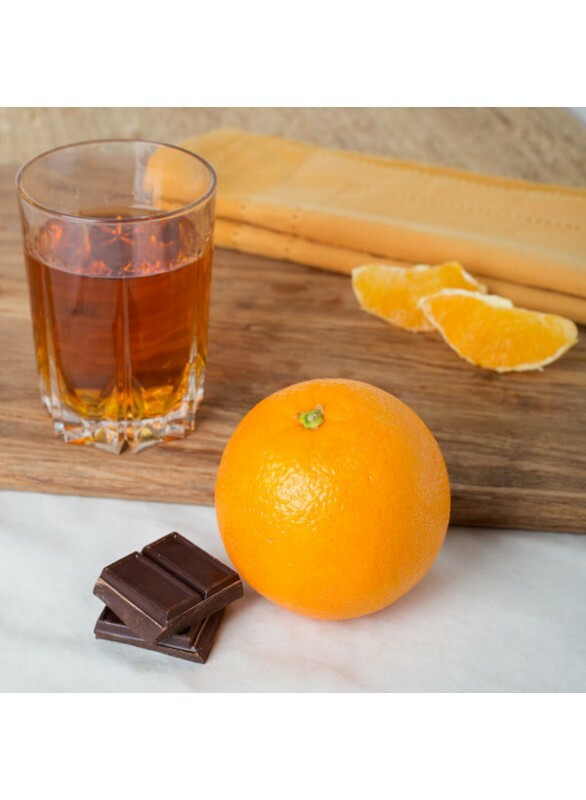 Nature’s Flavors Organic Orange Chocolate Liqueur Flavor Extract combines the richness of decadent chocolate with the aromatic zest of orange. Wonderful for desserts of all kinds and even in sauces and beverages, too, this is one deliciously divine flavor that will truly be hard to pass up. Organic Orange Chocolate Liqueur Flavor Extract is vegan, kosher, and gluten-free.